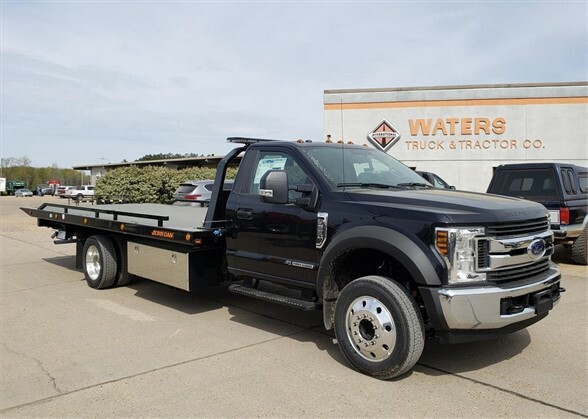 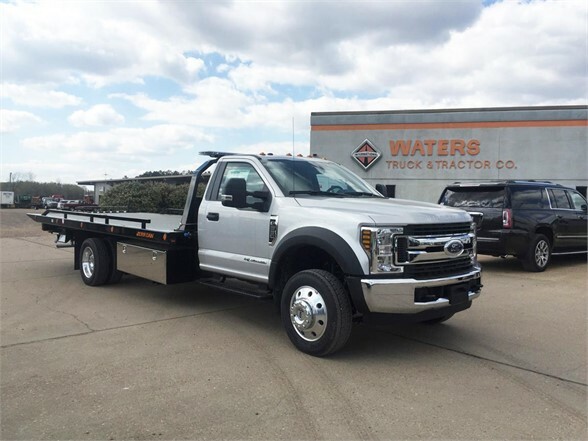 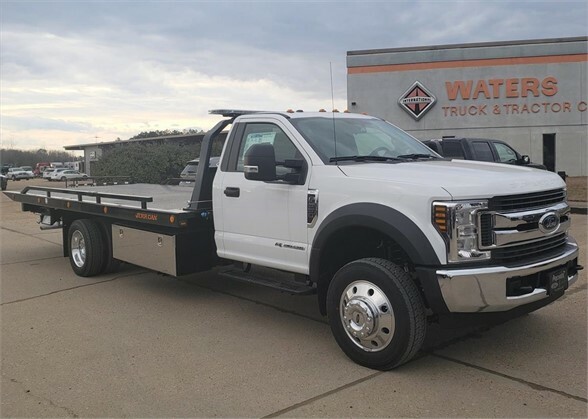 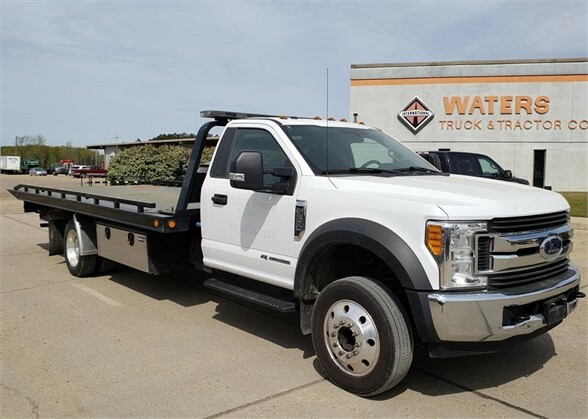 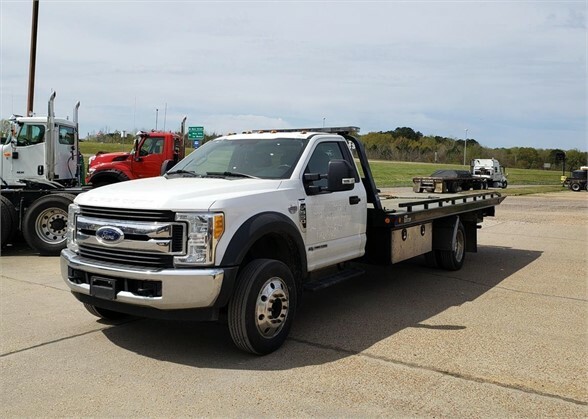 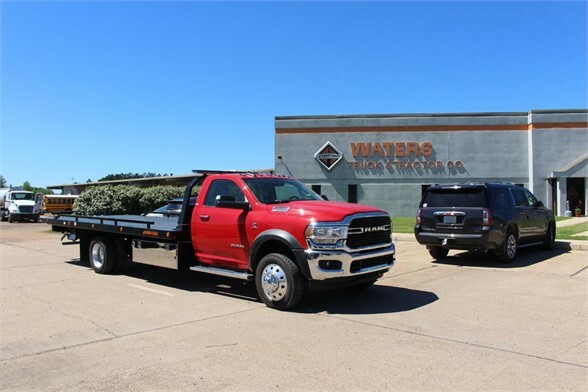 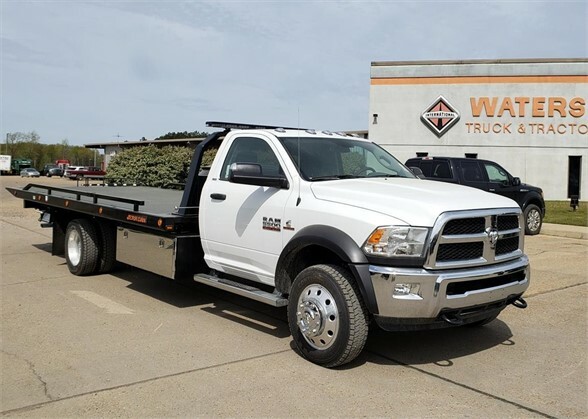 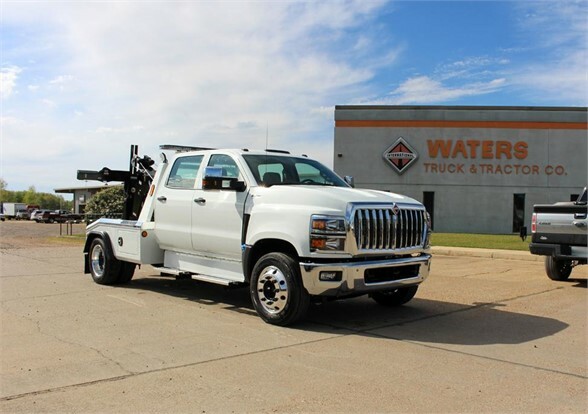 NEW 2019 International CV powered by Duramax with a Jerr-Dan MPL-40 wrecker body for sale in Columbus, MS. Jerr-Dan MPL-40 - Aluminum Dual 8,000 lb winch, dual controls, remote, backup alarm, DOT light bar, recovery boom, 2) 7.5" work lights, 2) round LED pylon work lights,4) wig wag grill lights, 2) wig wag rear lights, and side skirts. 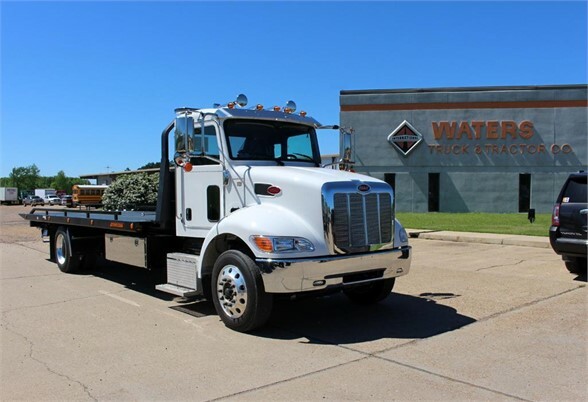 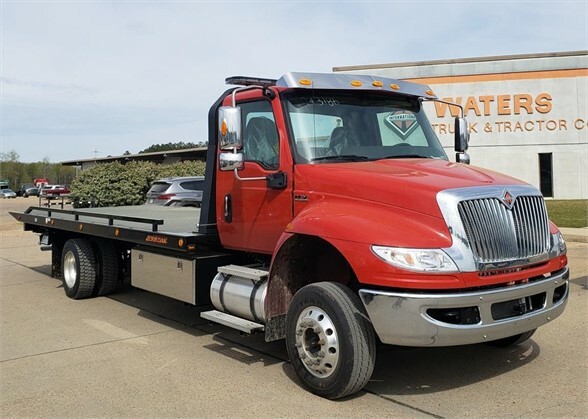 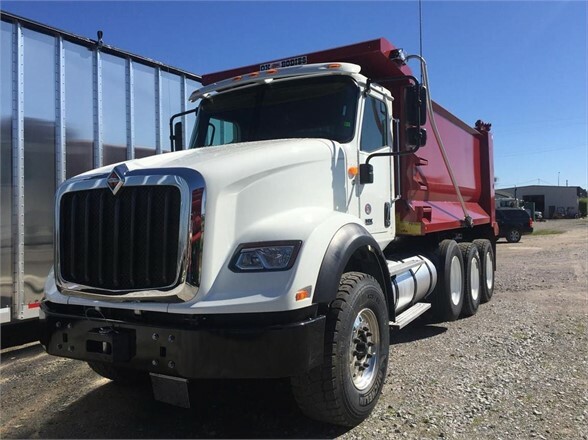 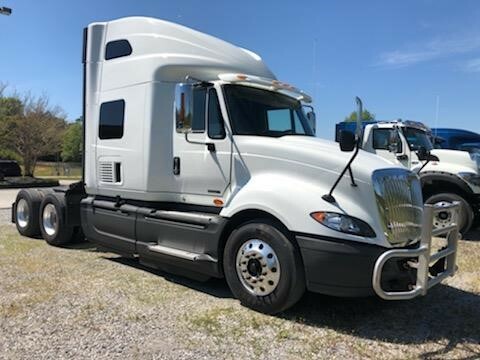 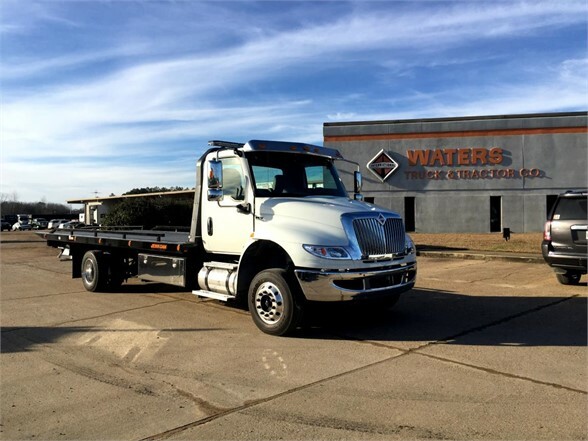 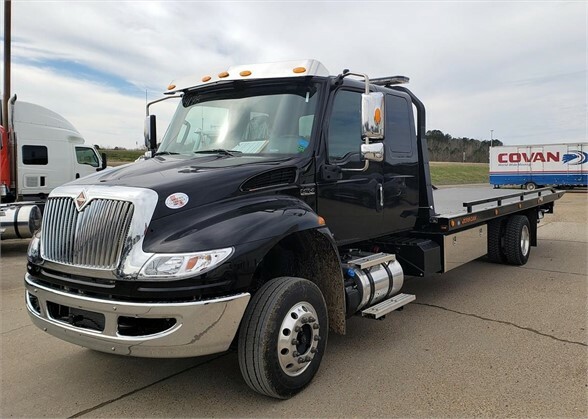 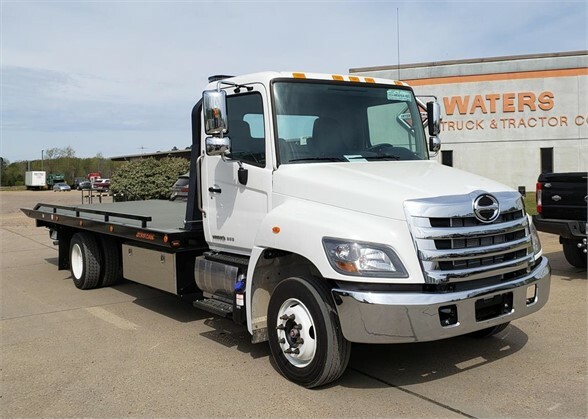 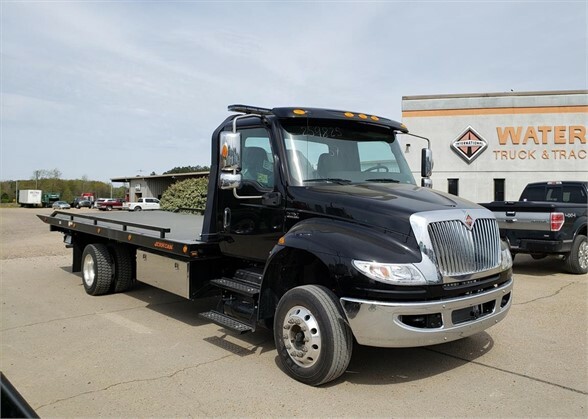 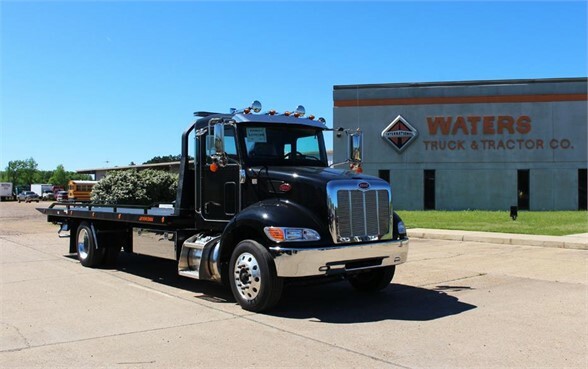 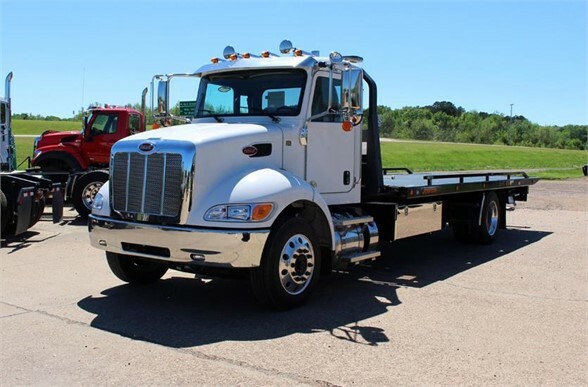 NEW 2020 INTERNATIONAL HX 620 WITH CUMMINS POWER AND OX BODY DUMP FOR SALE IN MERIDIAN, MS.
USED 2016 International ProStar sleeper with Cummins power for sale in Meridian, MS. 9 Units Available. 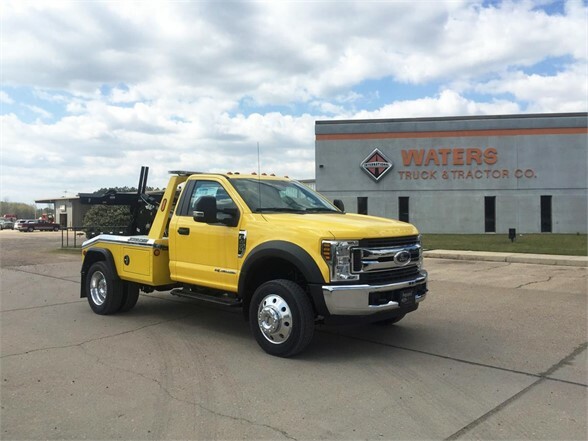 Engine, Aftertreatment and HVAC warranty until Sept. 2021.